Recently, my Mac storage is full. Is there any solution? En~Yes, I found a mac tool that I use to clean up my MacBook storage. 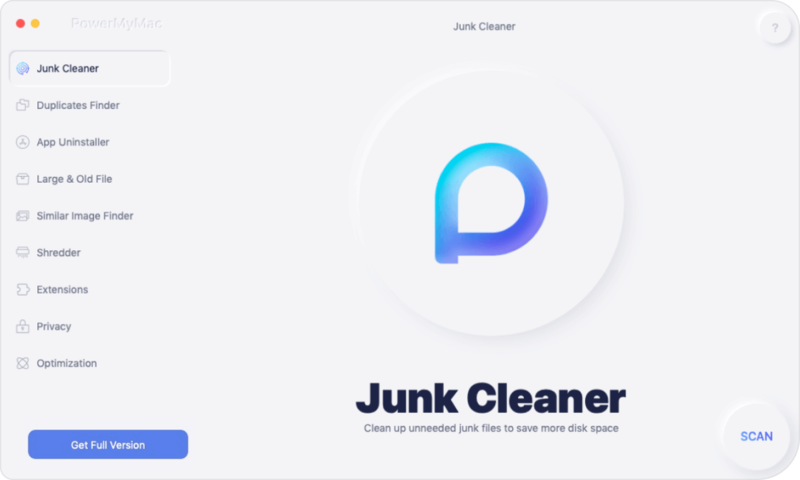 It cleans up a lot of unwanted rubbish on my Mac and makes my mac free up space. It's called Mac Cleaner. You can try it out. You May have the same conditions as above. I made some detailed solutions about how to clean up MacBook storage for you. If you are running out of space on your Mac you might be thinking that it is because your applications, music and some other saved file on your Mac is eating up your space. However, this could not be the real problem. Try to check on the storage of your Mac and if you notice that there is an unknown file that is eating up your storage then that is the reason why your Mac is running slow. If you are going to take a closer look, you will see there that the file is named "Other". You might be thinking what is that "Other" file that is eating up your MAc space. The category "Other" that you saw on your screen are actually files that were not recognized by your Mac computer. They could be pictures, videos or movies and more. Some of its examples are your App plugins or extensions, common documents including your PDF, doc, and PSD, library items like your iCloud files or screensavers. It could also be your personal and user information such as your documents, contacts or calendar data. Not to worry, because we have the perfect software for you to clean up your Mac computer. The Mac Cleaner by iMyMac just for you. So sit back and relax because we can assure you that this software will be able to clean up, boost speed and free up more storage on your Mac computer. Mac Cleaner by iMyMac is a software wherein you can use to clean up your Mac computer with no charge. This software also checks the status of your Mac which also includes the disc usage, CPU status, memory usage and more. It can also find same or identical files saved on your Mac computer. Download the software and we guarantee that you will have a 30-day free trial. This is for you to test the software all you want so that you will be sure that this really works to clean up MacBook Storage. Continue reading below for you to know how the Mac Cleaner works on your Mac computer. Go to our official website and have the software downloaded to your Mac computer. Install the software and we are ready to clean up your Macbook. Wait until the installation is complete. Run iMyMac on your Mac computer after successfully installing it. Check your system status. Select the category "Cleanup" or "Large Old Files" found at the left side of your screen. Step 2: Scan "Cleanup" or "Large Old Files"
On the left side of your screen, you will see categories. Those are your application cache, system cache, user logs, trash bin and more. Choose one of those categories (e.g System cache) and all its detail will be shown on your Mac screen. Confirm the Clean. All unnecessary those contents are then deleted from the table shown on your screen and system. Some of these files will be marked down as "Zero KB" because they will be auto recreated folders. Having the Mac Cleaner software installed on your Mac computer will be very handy for you. Why? Because if ever your Mac computer gets slow again or if it needs to be clean, all you need to clean up MacBook storage is follow these easy steps and iMyMac will certainly do its job. The iMyMac effectively clean your Mac with no charge. It can scan as quickly as possible and cleans up all your junk files easily. This software also checks the primary status of your Mac which also includes the disk usage, CPU status, memory usage and more. It can also detect same picture files as well as identical files. The iMyMac also filters scanned result by name and order as well as by size and time a lot more. iMyMac is also guaranteed 100% safe to use because only you shall have the access to it and no data shall be lost during the cleaning process. If you download iMyMac for the first time, we will give a 30-day trial absolutely free. Download iMyMac and we can assure you that your Mac computer will be running as it was like newly bought. 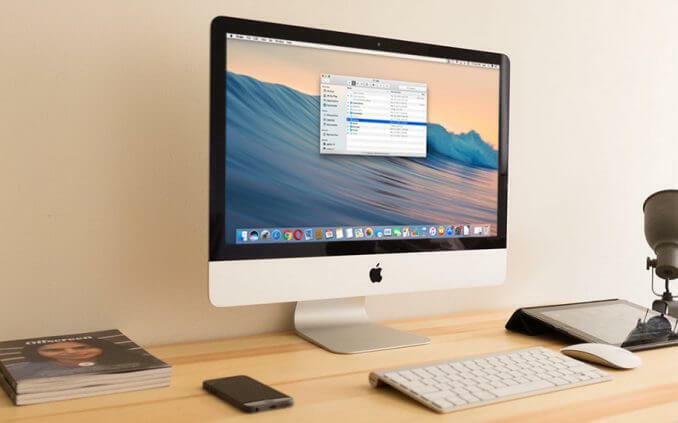 This software can boost the speed of your Mac computer because it will clean all your junk files and other data stored on your Mac that is not needed without affecting your important files. Download iMyMac and you will be more than satisfied and happy with the result -a 100% guaranteed.